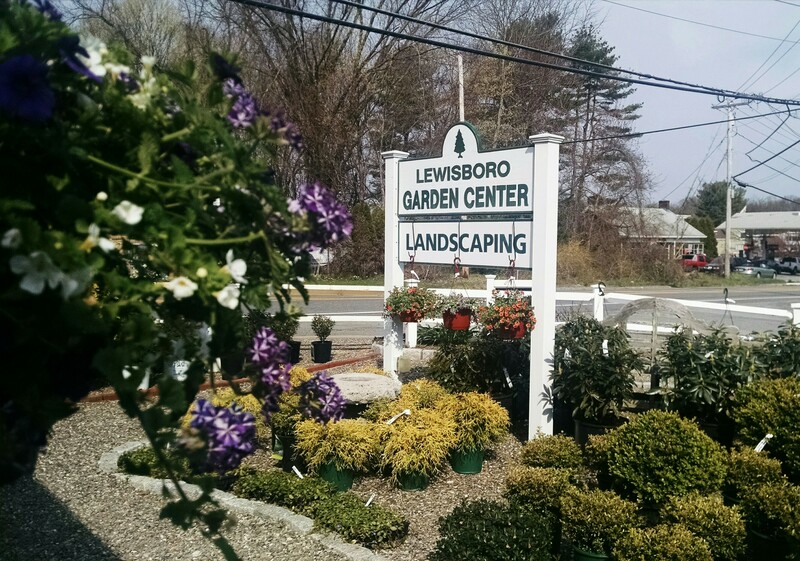 When you are looking for a wide selection of the highest quality plants on the South Shore, you’ll truly understand the value of The Gardeners’ Choice. When we purchase our plant material, we’re as particular as you are. We only buy premium grade plants to ensure the success of our discernible customers who understand high quality beats low price when choosing plants that can last a lifetime. The Gardeners’ Choice is truly the choice for fine gardening. Come wander and be inspired.